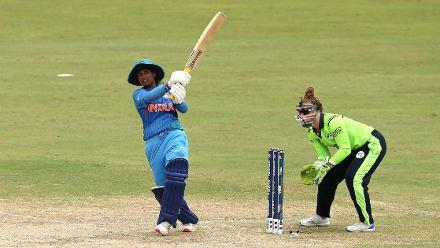 Ireland came unstuck in their ICC Women’s World T20 2018 opener against tournament favourites Australia, going down by nine wickets in a one-sided contest. Batting first after winning the toss, they put up only 93/6 in their 20 overs, a target that took Australia only 9.1 overs to overhaul. It was a statement of intent from Australia, and a trial by fire for Ireland. 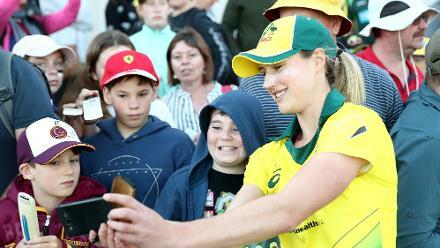 Another clinical performance from the @SouthernStars! Are they your favourites to lift the #WT20? 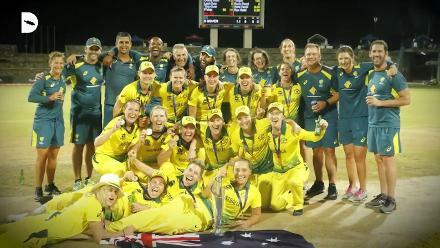 “We were really, really excited coming in the game, off the back of a big win for us against Sri Lanka (in a warm-up game), and we felt like we can cause a few upsets and we still do. Don't get me wrong. 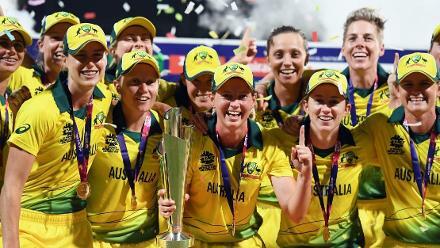 But we're pretty disappointed with this evening's performance,” said Ireland’s Kim Garth, who top scored for Ireland with a 26-ball 24 and picked up the only Australian wicket to fall, that of Beth Mooney. “Bowling, we actually did a lot of homework for the game. And I don't think we executed them. At times we kind of looked like deer in headlights a bit. And that was disappointing. Despite planning against it, Ireland did lose wickets in clusters, going from 30 for no loss to 46/5 in six overs till Garth lifted the innings somewhat in the company of captain Laura Delany (14). “Obviously it's a concern. I think credit to Australia. They bowled quite well, and also the wicket is slow. 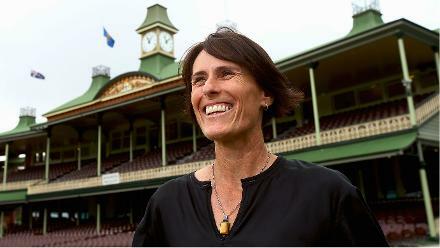 It's not easy to bat on,” Garth said. “But having said that, something we do talk about as well is scoring-shot percentage. 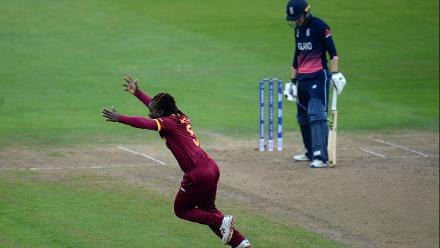 And when we've lost clusters of wickets, we talk about just getting down the other end and turning out of the strike. And I think we managed to do that a bit better towards the back end of the innings. Garth, when asked about positives from the loss, joked, “it can only get better”, and is looking ahead to the game against Pakistan later in the group stage as the one Ireland have a realistic chance of winning. “Look, it would be absolutely huge. Not that we're not gearing up for every game, but it's the one we're really targeting,” she said. 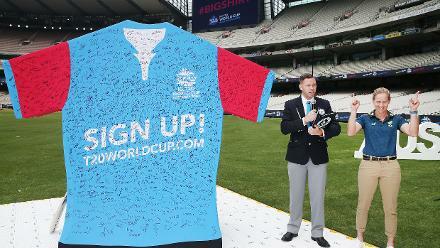 “If we can turn them over, we might be able to automatically qualify for the next World Cup.